SERVPRO of Peoria was established in November of 2002 as a franchise of one of the nation’s leading cleaning and restoration companies. Coupling plenty of years of experience with a top of the line facility and training program, we are one of the top cleaning and restoration businesses in Peoria and the surrounding areas. 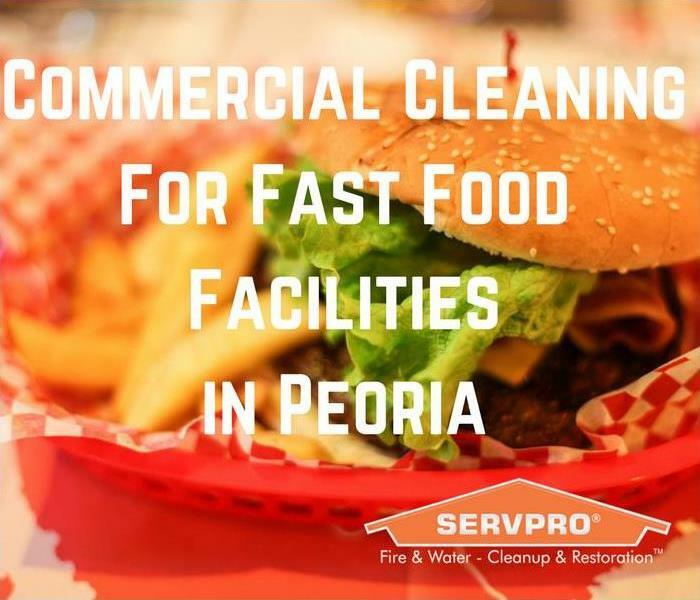 SERVPRO of Peoria is locally owned and operated, so we’re already close by and ready to respond immediately when you need us. We’re also part of a national network of over 1,700 Franchises, which gives us access to more resources for larger cleaning or restoration projects or major storm scenarios.